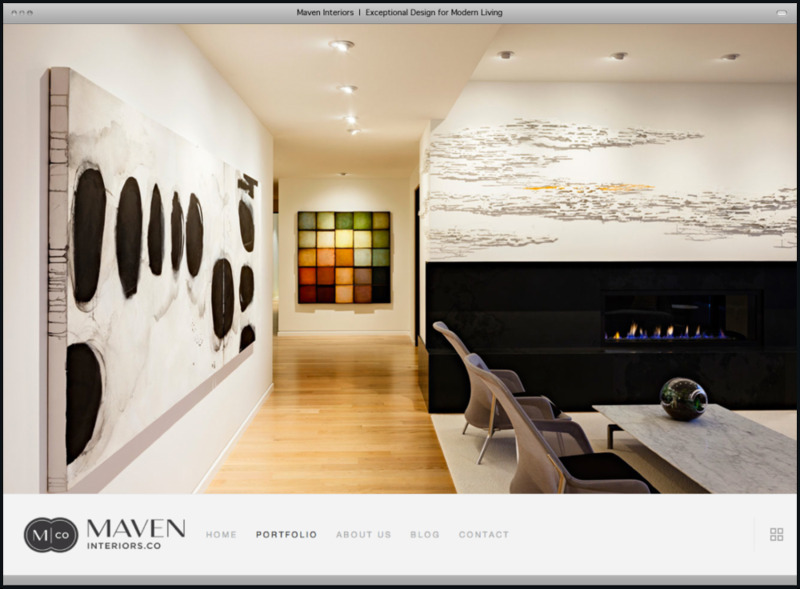 Maven Interiors — Relevant Studios | A Branding, Packaging & Website Design Company | Portland Ore. CHALLENGE - We were approached by a talented interior designer to help her take her business to the next level. The challenge would be to create a solid and sophisticated identity that would represent her quality work without distracting from images of the work itself. 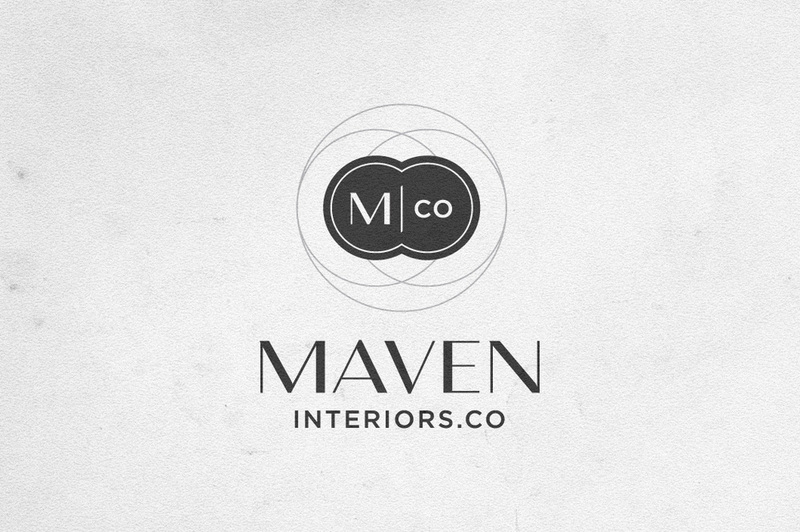 ACTION - We suggested a name change from Inside Design International and came up with several alternatives including Maven Interiors which was chosen by the client. 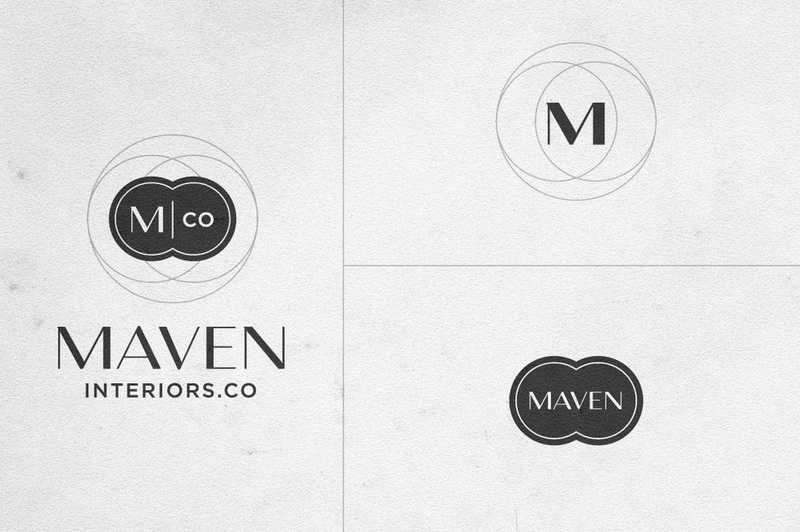 Then we created an identity that would augment her work and separate her business from the competition. 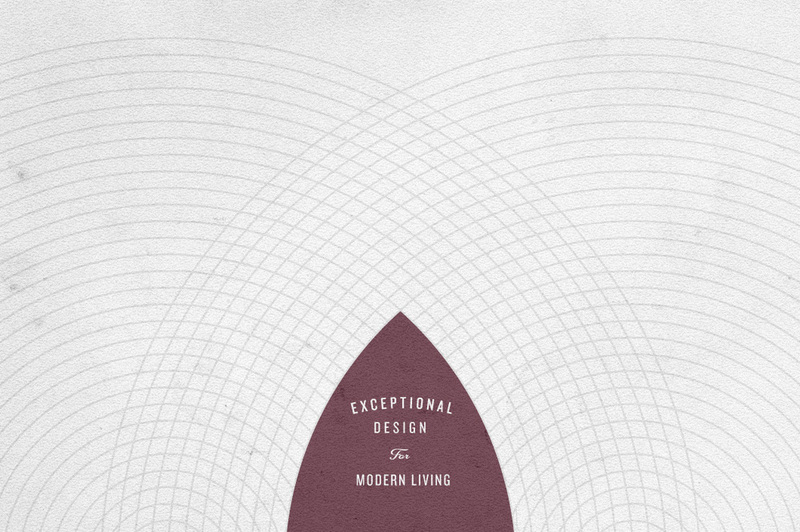 RESULTS - The result is a beautiful identity that is sophisticated and flexible enough to shine when it needs to, and able to be understated when the designers' work is what needs to shine.